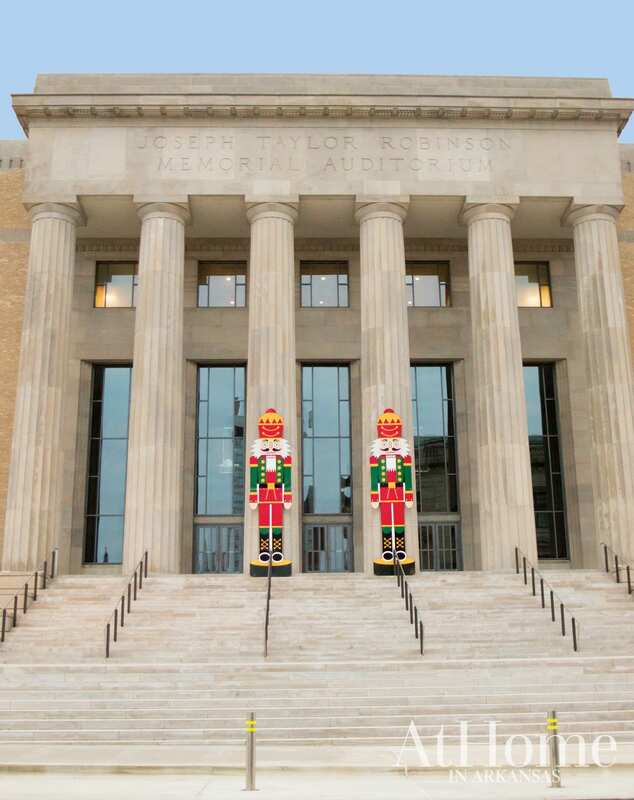 Larger-than-life nutcrackers greet patrons on the steps of the Robinson Center. 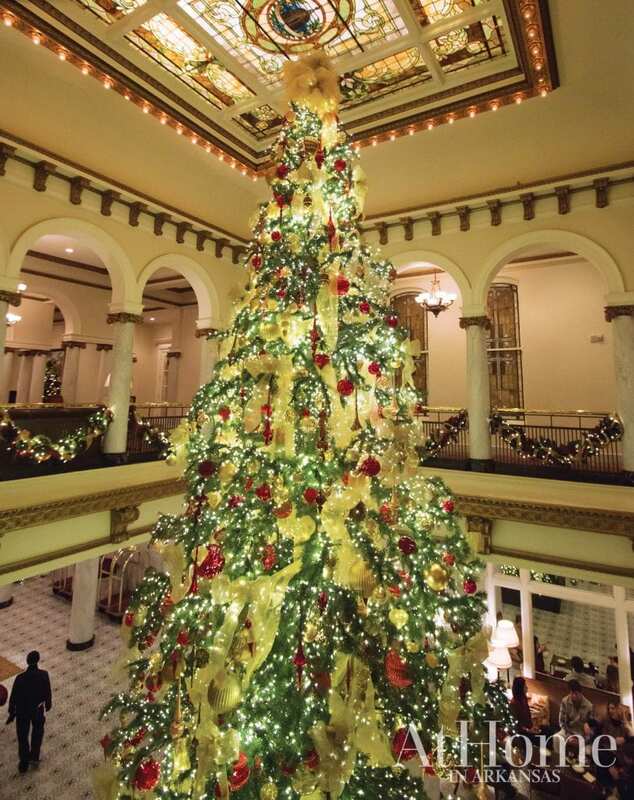 Stop by The Capital Hotel to check out their 28-foot tree and sip a seasonal cocktail at The Capital Bar & Grill. 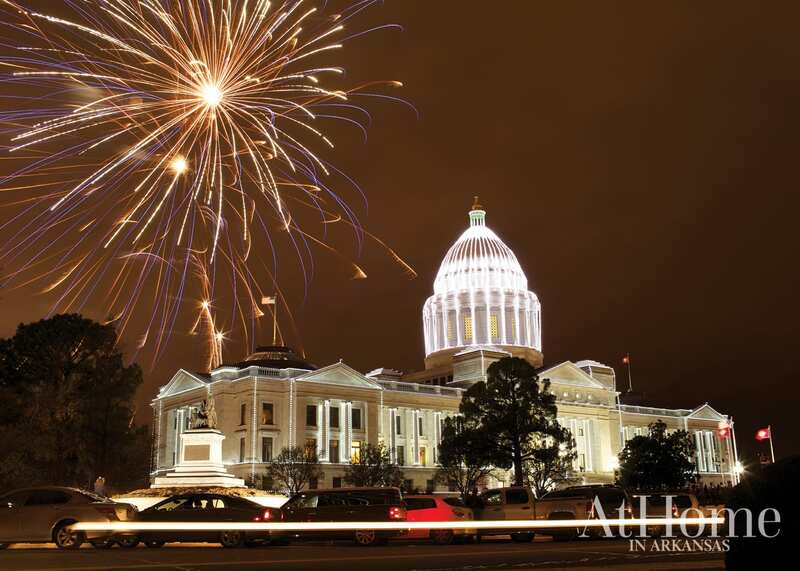 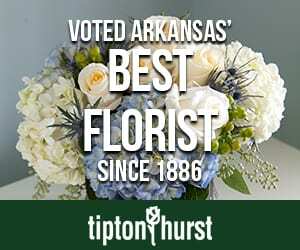 The lights adorning the Capitol will be lit on Dec. 1.